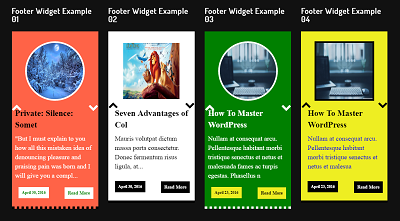 Recent Related Post And Page Pro Plugin Show recent and related posts and pages with beautifully designs and layouts. 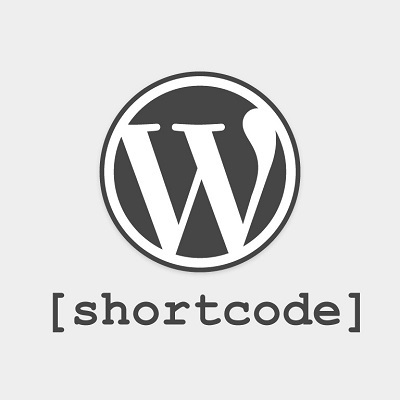 This plugin offer the 2 options to display the posts and page content, using shortcode & widget on your WordPress sites. It offer the simple way to increase revenue and increase engagement on your WordPress Post, pages by helping your users find great related content using this Plugin!. Related posts can increase your post views, help users find older content that’s still relevant, and keep your audience on your site for longer by helping them discover the right content at the right time. 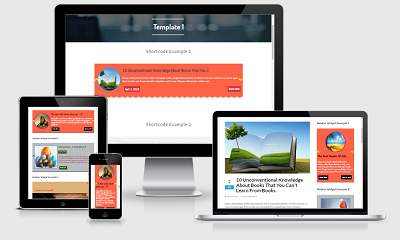 Recent Related Post And Page Pro Plugin offer the 8+ posts / pages Template with attractive designs. 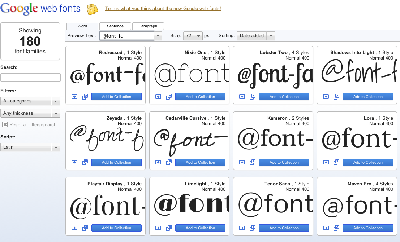 Every Design template include the 500+ Google fonts family, it can be customizable with responsive layout. 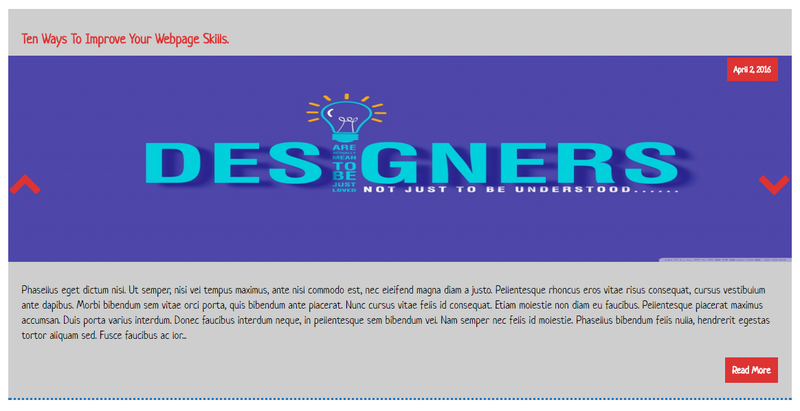 No need to extra code to designs. 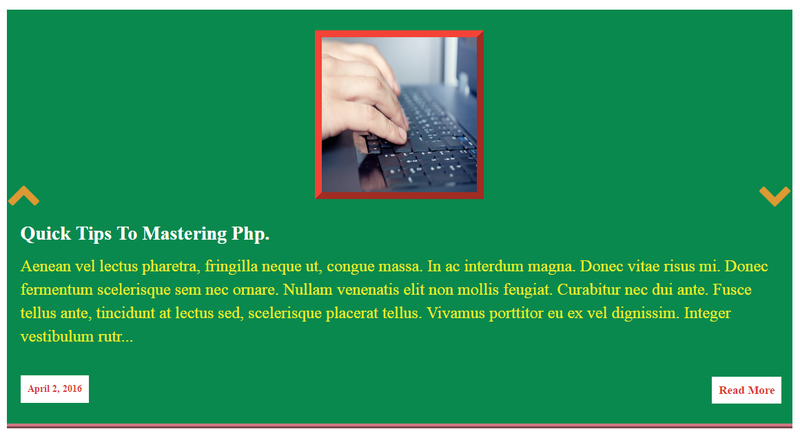 Recent Related Post And Page Pro Plugin are ready made post templates to show the posts and pages as per your requirements.